As states were admitted the position of the Stars were changed so that today we have stars in nine rows: five rows with six stars and four rows with five stars. 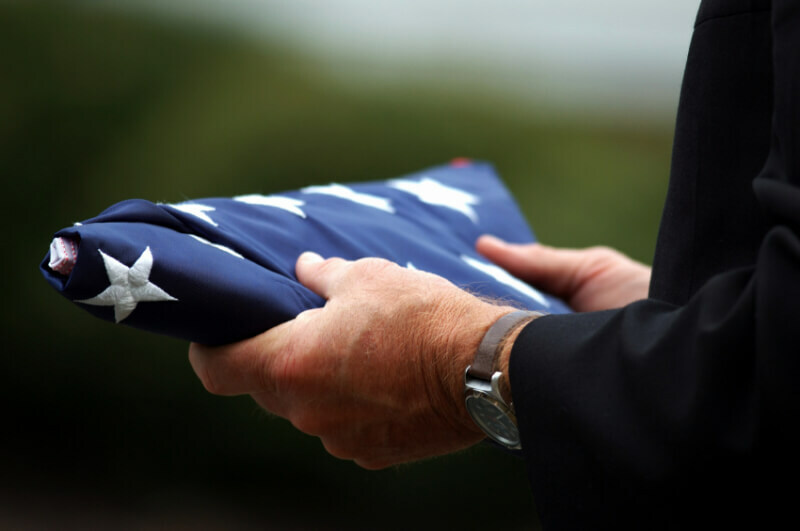 At the time of a veteran’s death and the family chooses cremation, permission will be sought for an unusable flag to drape that veteran for disposal in the most dignified manner. 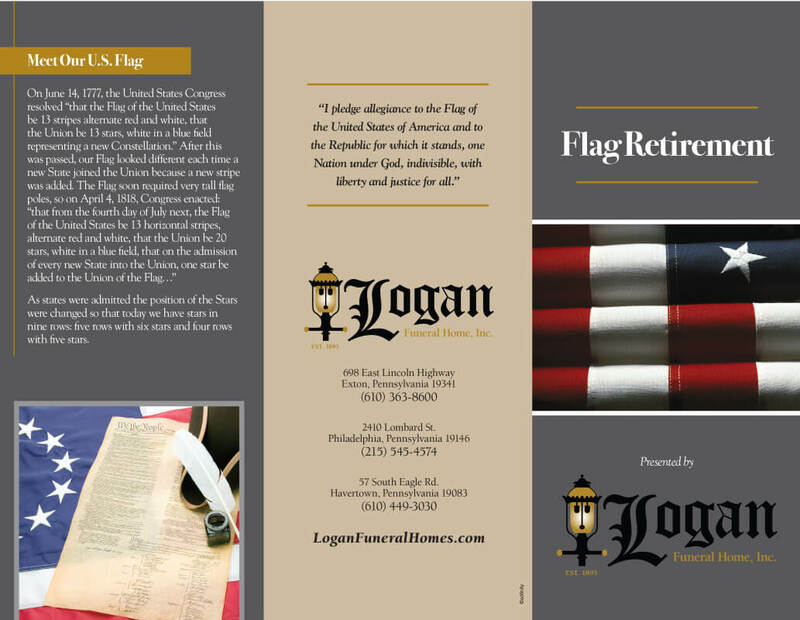 Upon receipt of the cremated remains of their veteran, the family will receive a certificate stating the last deed of service for that flag which was to drape their veteran in the cremation process. 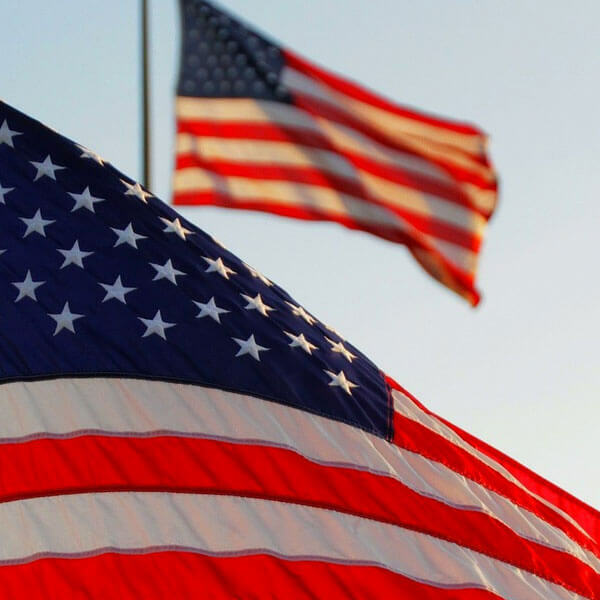 Unusable flags may be donated to the funeral home any day of the week. A Presidential Memorial Certificate commemorating their service to our country with the Presidential Seal and Commander in Chief’s signature will be also be provided to the family. Something we were withholding made us weak.